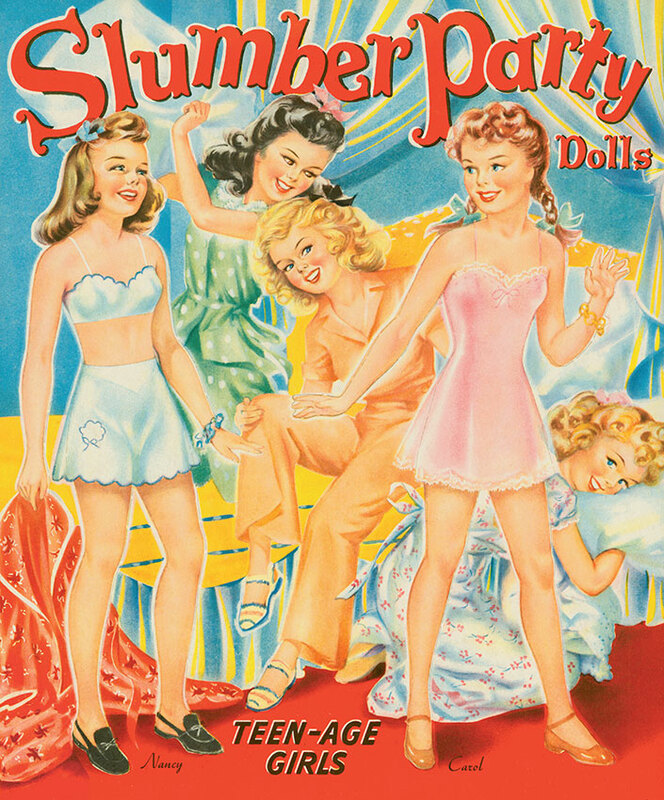 This issue offers a potpourri of paper doll subjects. 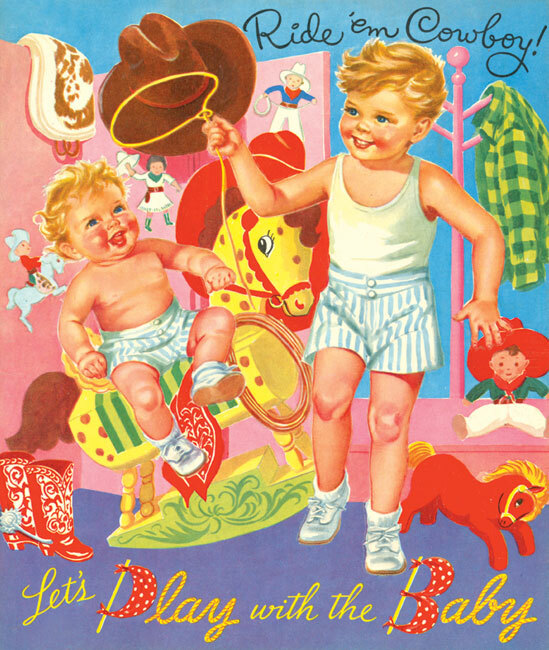 Marilyn Henry offers a wonderful look at a rare 1930s paper doll book called Doll Town, illustrated by Rachel Taft Dixon. 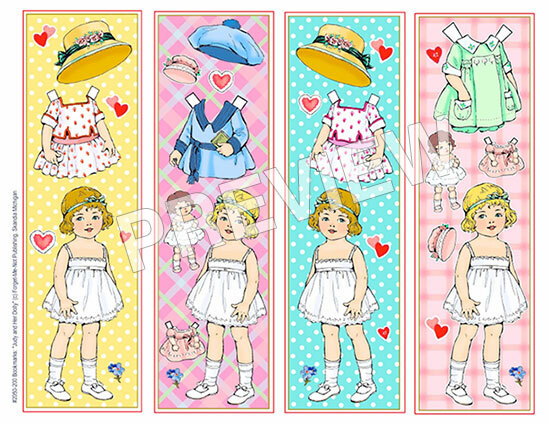 Tamara Gerard takes us to the circus with an in-depth article and lots of paper doll examples. 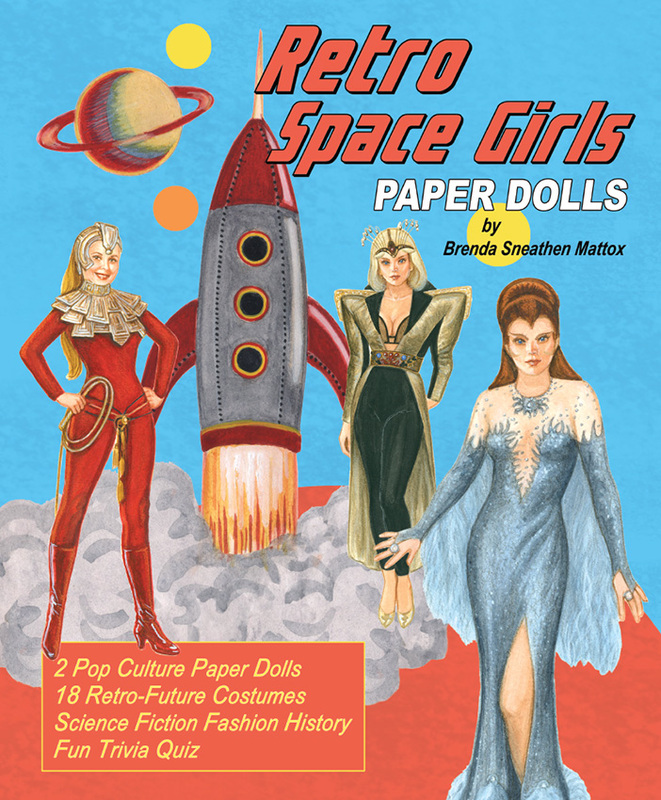 David Wolfe puts the spotlight on movie star Ann Blyth and Karen Reilly provides a full color collectible paper doll of Joan Blondell. 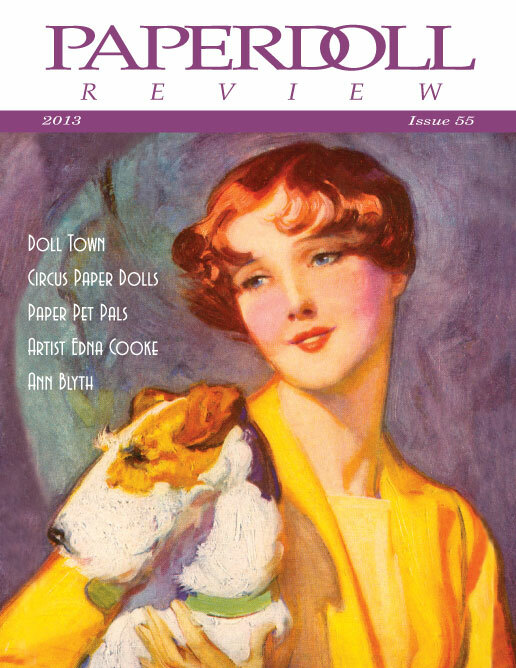 We also feature early illustrator Edna Cooke, a how-to on journaling with paper dolls, and a charming piece on Paper Dolls and Their Paper Pups. Plus... 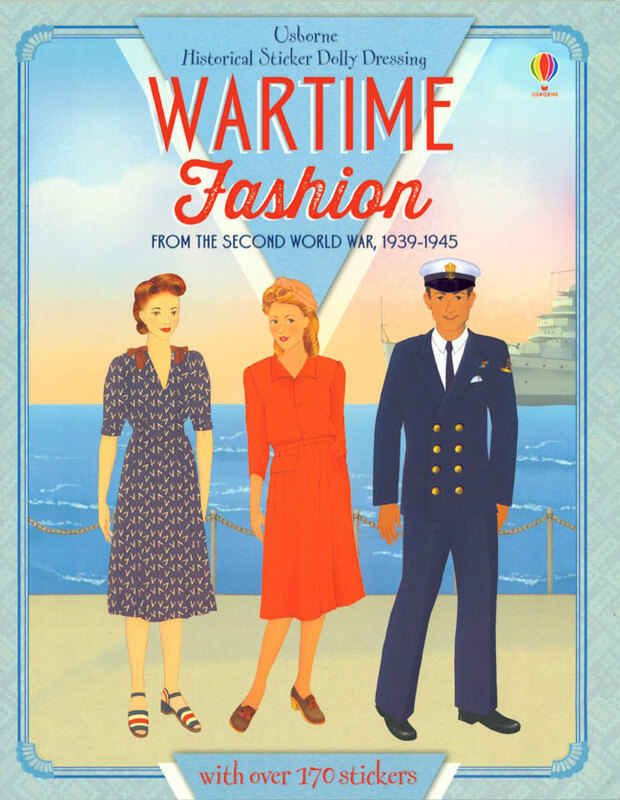 In the Kitchen with Nell, Ned and Dolly Dingle, Book Reviews, paper doll memories from our readers and more! Canada/Overseas customers: additional postal fees may apply. We will contact you if additional postage is needed.